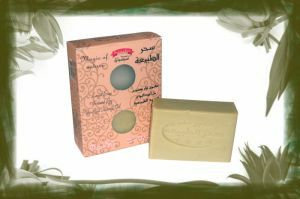 This light and gentle soap with a delicate aroma of roses cares for the delicate and sensitive skin. 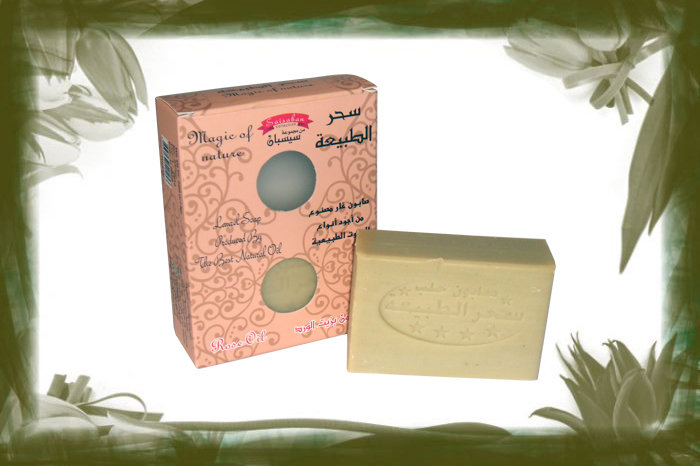 The rose oil regulates the level of fatty acids, regenerates the skin and moisturizes it perfectly. 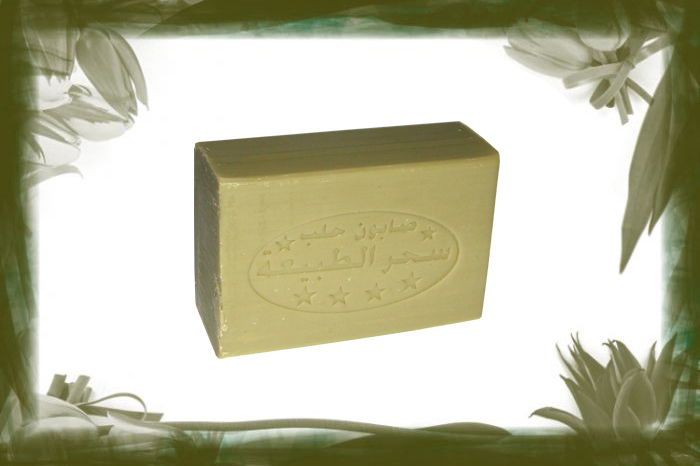 Contains: olive oil, laurel oil, rose oil.